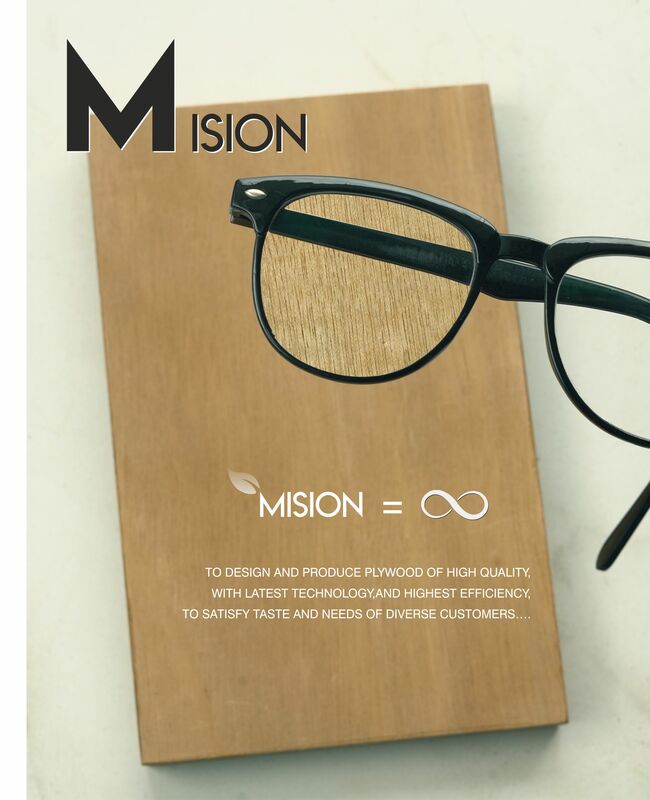 Infiniti Woodkrafts not only makes products that withstand highest level of quality measurements, but also deliver Infinite value to the customers with the sheer perfection in their workmanship. 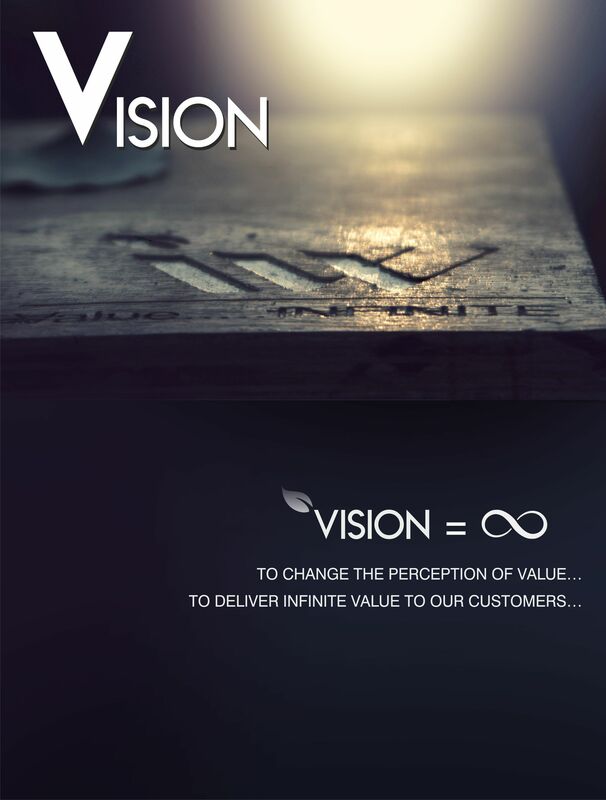 To Infiniti quality is not just a benchmark but like sky where no matter how high you go there is still room for going higher and this is what makes infiniti novel from the crowd. 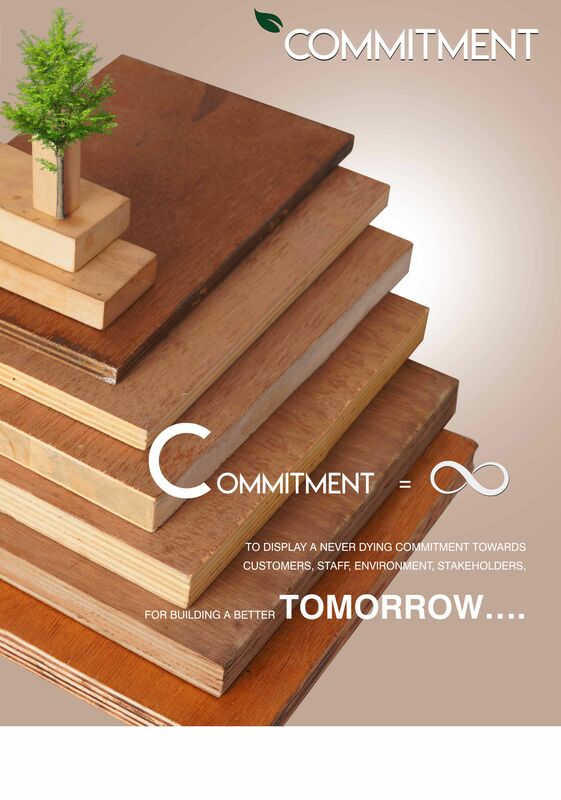 This is the vision with which we visualized a state of the art plywood unit in the plywood hub of North India.